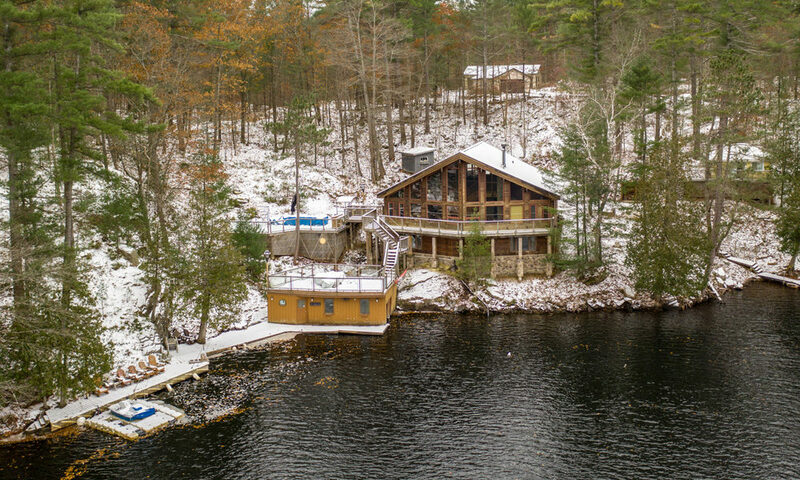 Your source for Georgian Bay real estate. In today's competitive real estate market, timing is everything. Many good homes and cottages are sold before they are ever advertised. 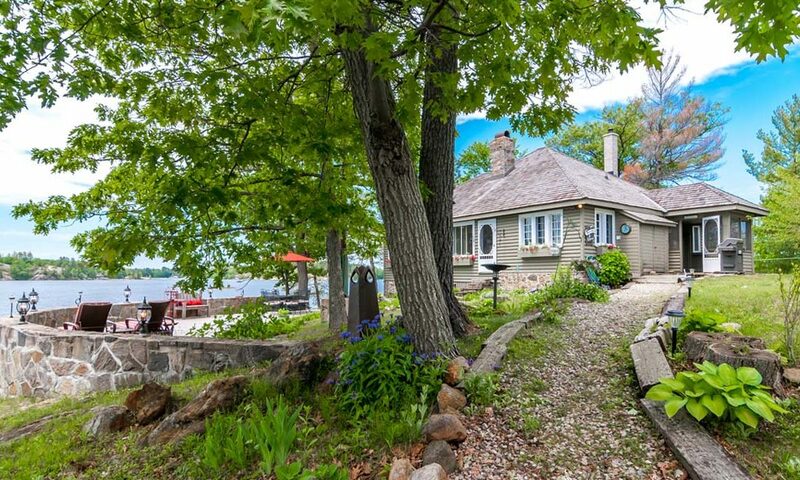 Beat other homebuyers to the newest cottages for sale around Georgian Bay by letting Annemarie & Armin know what you're looking for in your 'dream cottage'. Watch our welcome video Armin & Annemarie Grigaitis have over 25 years of experience selling Honey Harbour & Georgian Bay real estate and are among the top Re/Max sales professionals in Canada. 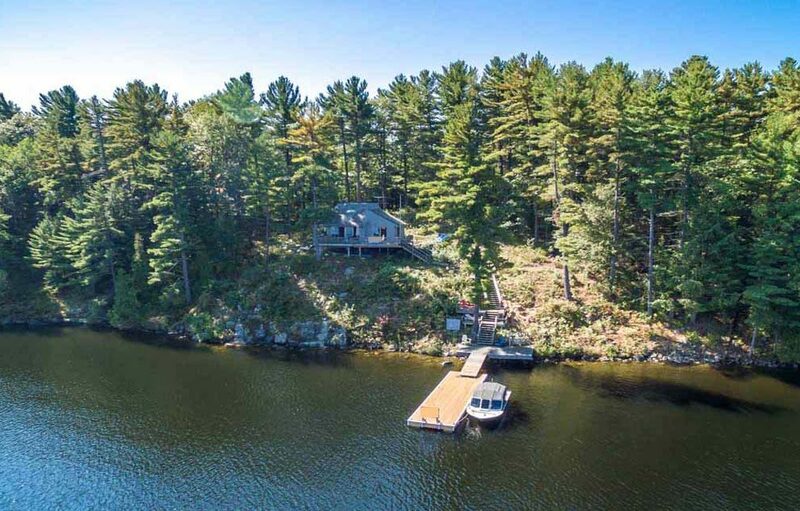 Honey Harbour sits in the southern tip of Muskoka. The area is well known for its wind-swept pines and open expanses of water.